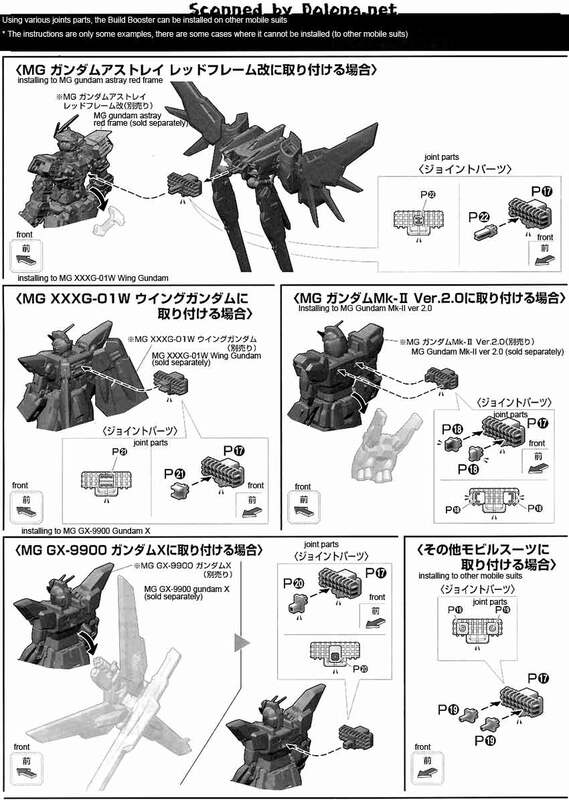 From the Build Fighters series comes Sei Iori's Build Strike Gundam Full Package. 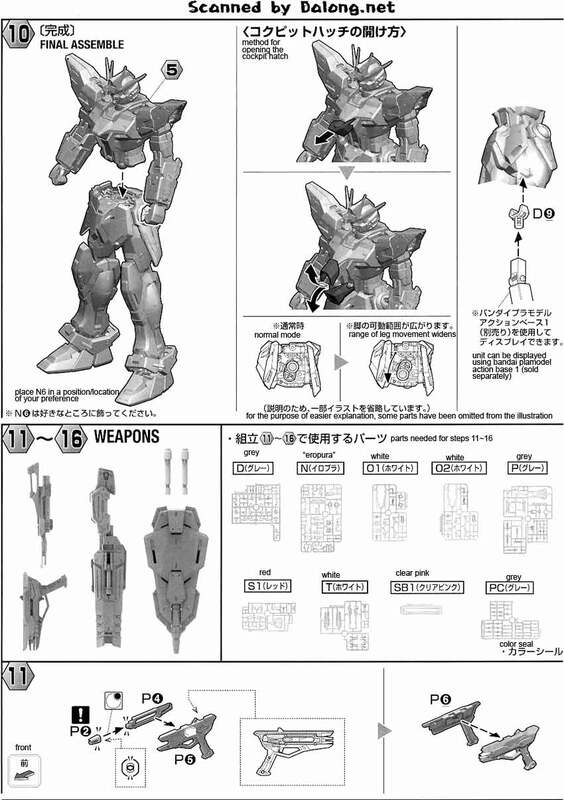 This was released last month by Bandai as a 1/100 Master Grade model kit. 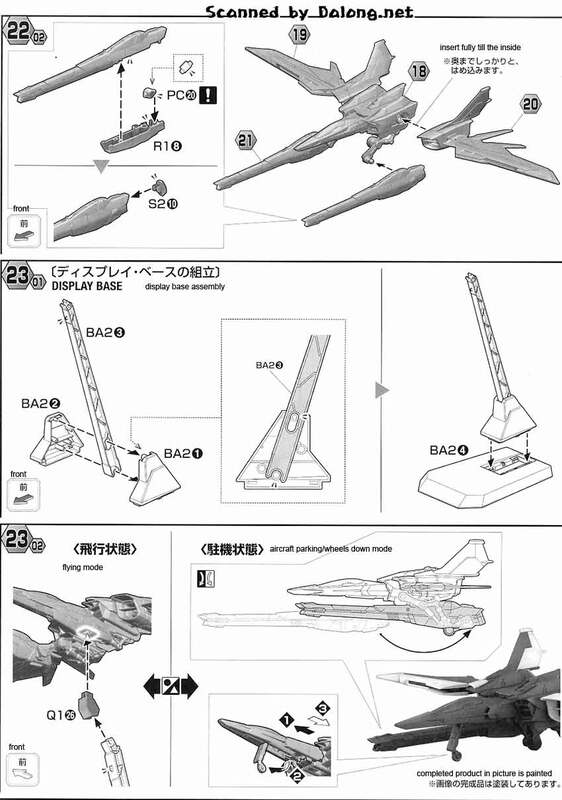 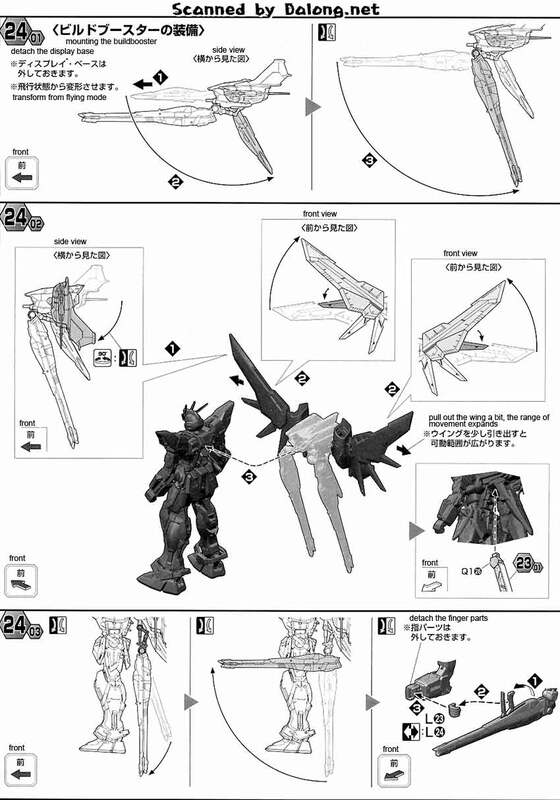 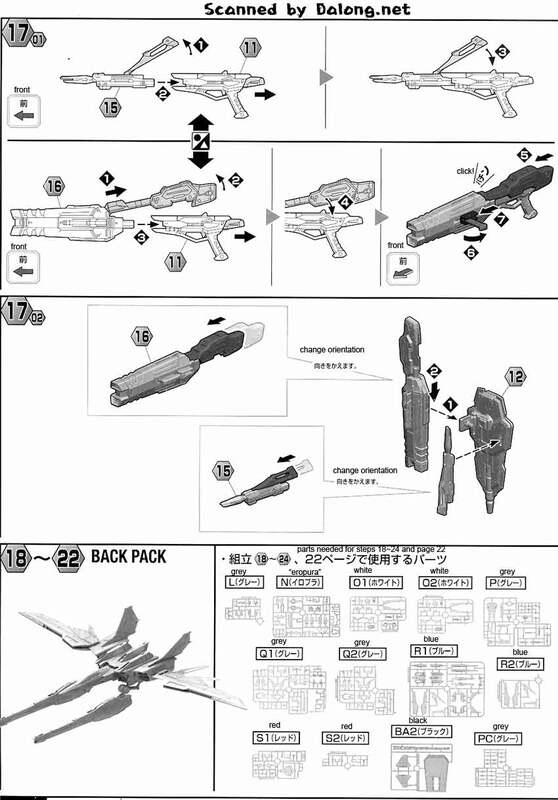 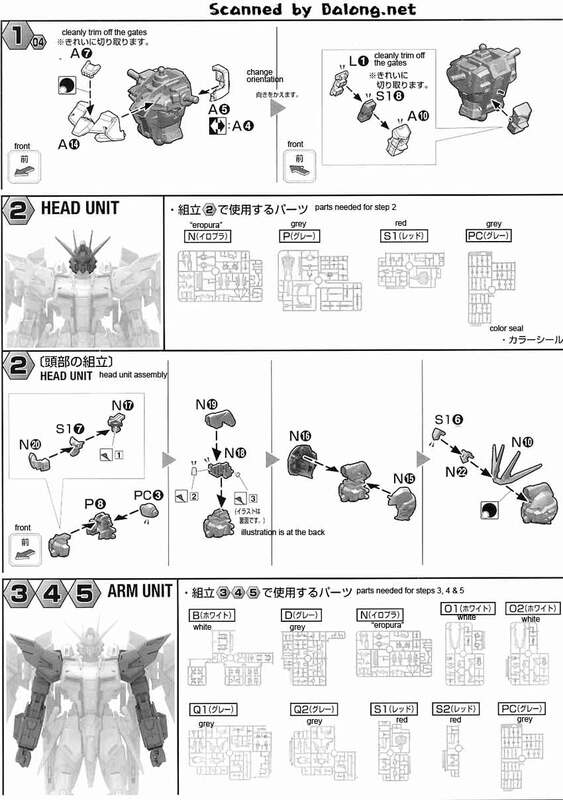 In the manual, the Build Booster package can be installed into some other mobile suits, but there is a little caveat that despite this feature it is not guaranteed that it can fit to all models. 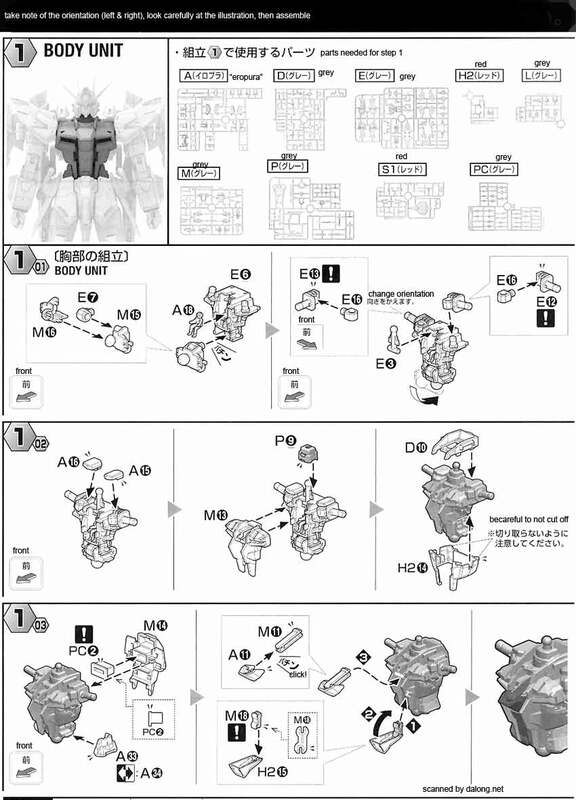 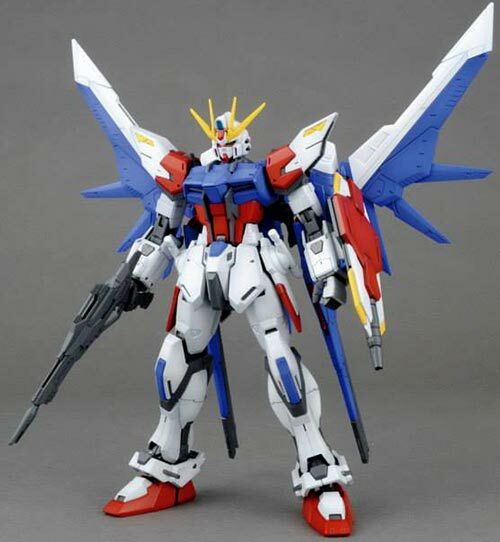 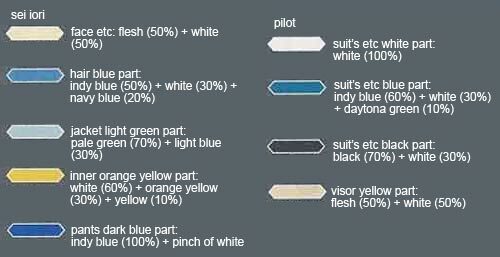 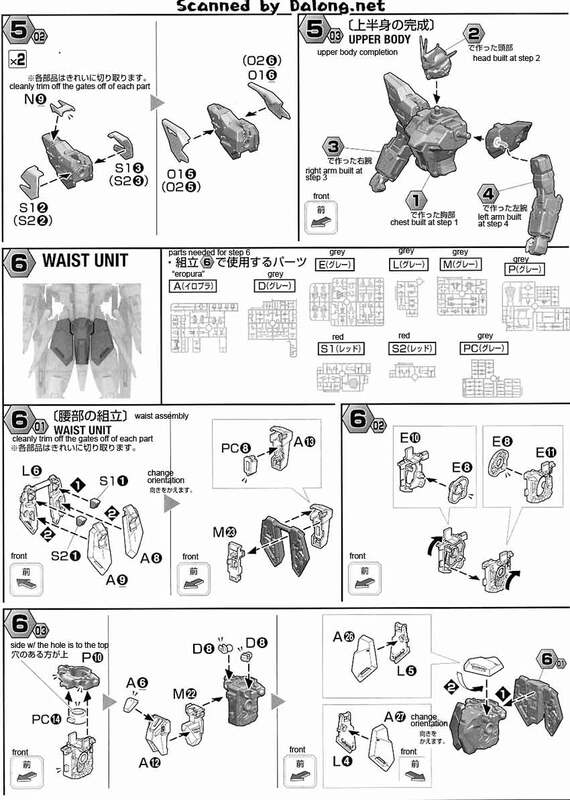 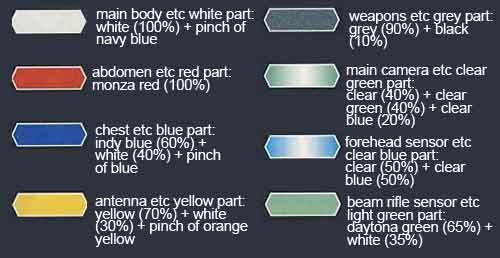 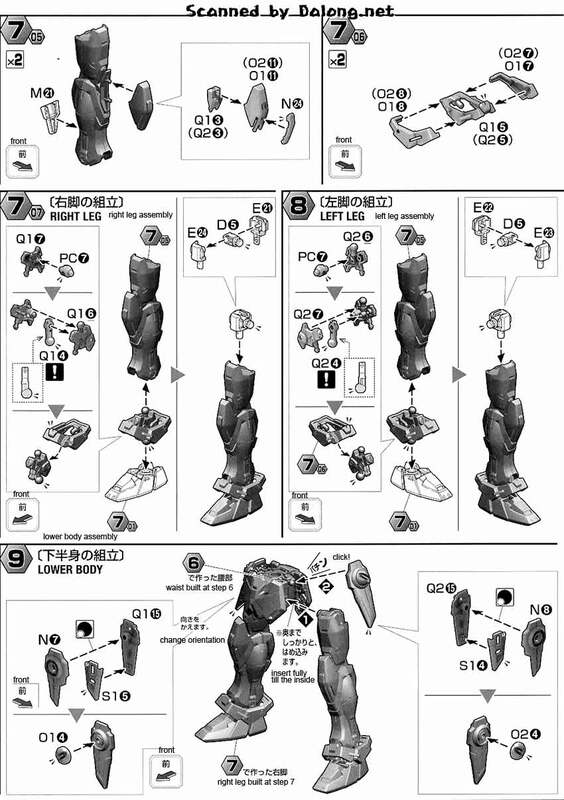 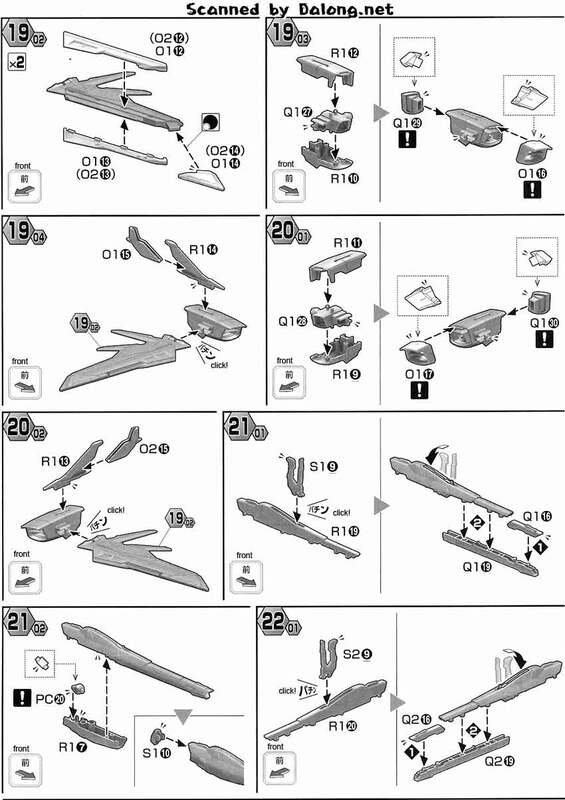 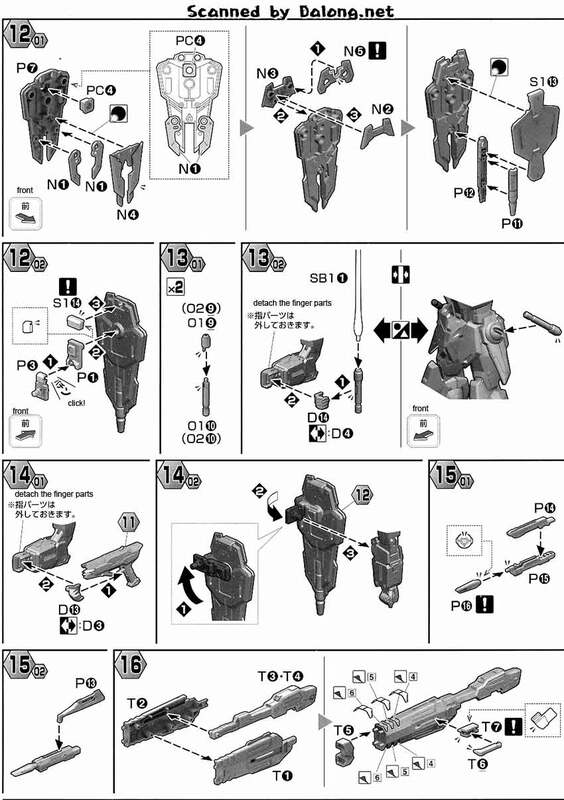 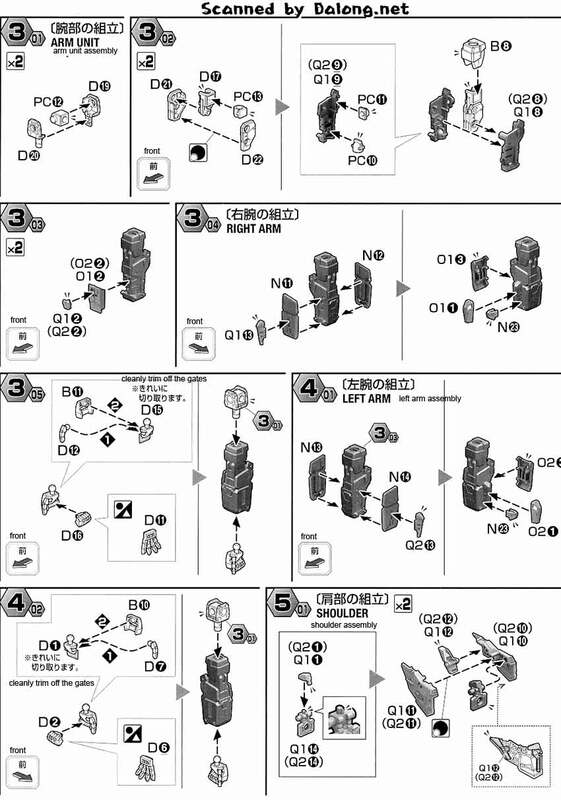 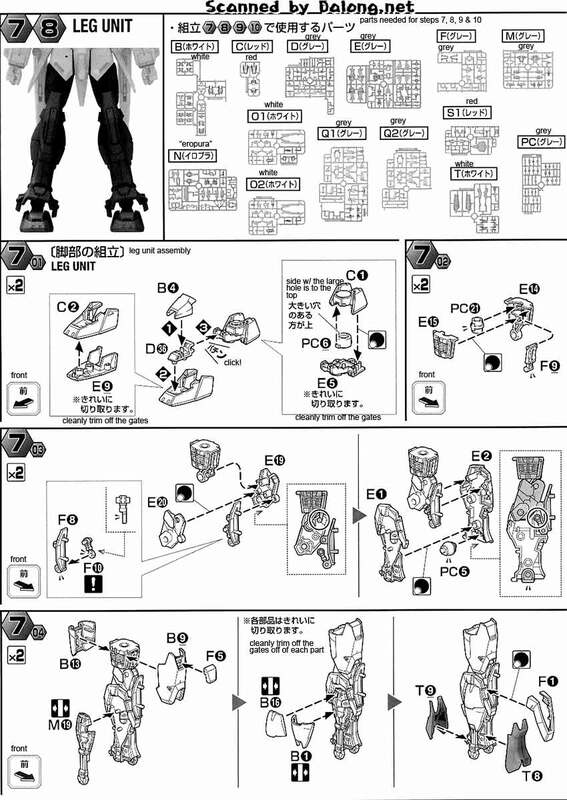 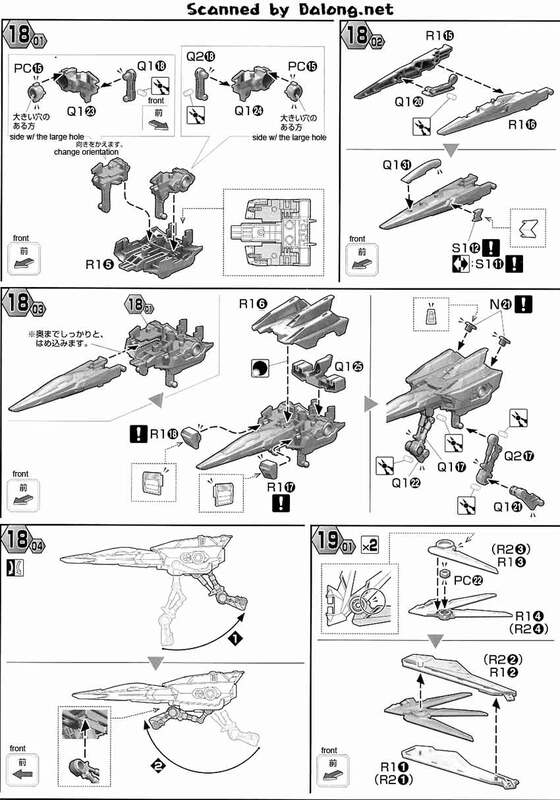 Construction Manual & Color Guide for the MG Build Strike Gundam Full Package was translated to English from the Japanese manual posted at Dalong's Gunpla & Model Kit Review site.